An unprecedented second visit in the season, exactly one month after the previous visit. 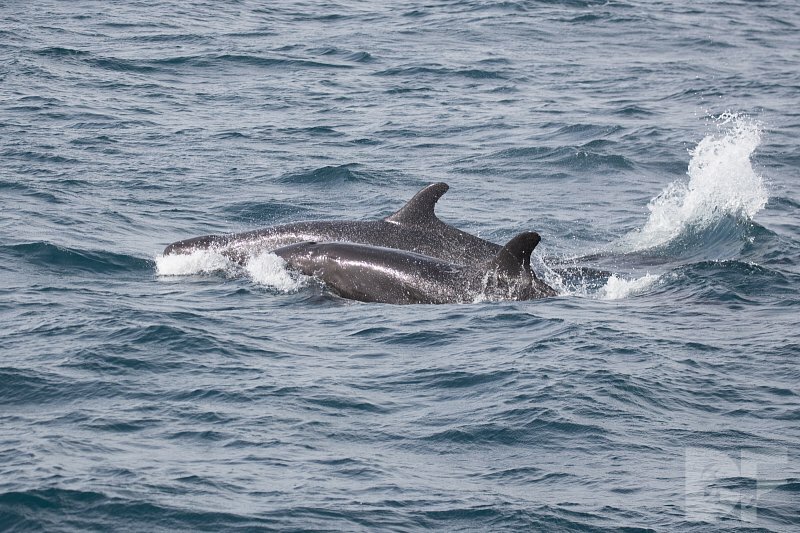 These dolphins are one of the most spectacular cetaceans of any size to encounter out at sea. They combine great size with agility and their friendliness is almost unmatched as well.